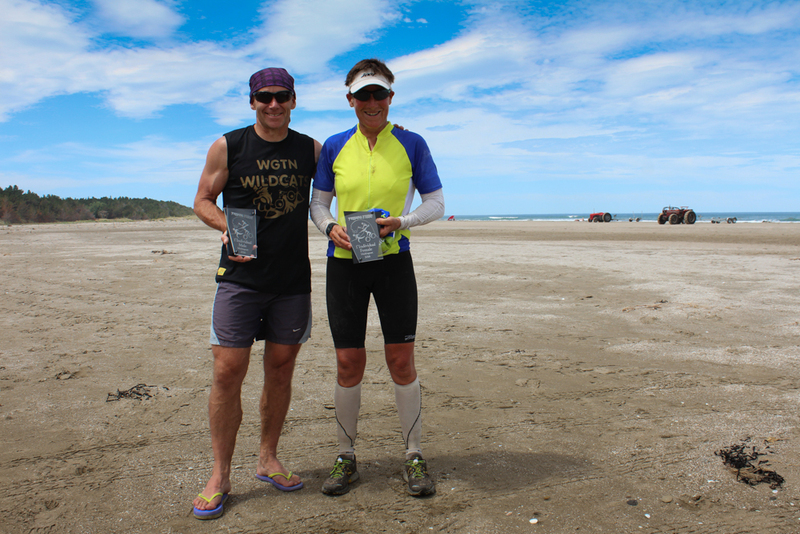 Athletes cycle 44km out to the river where they transition to Kayak/Waka’s and paddle out and back 14km on the tidal Whareama River, then transition to the run leg where the runners take on a quick undulating 16km across farmland to the surf lifesaving club. 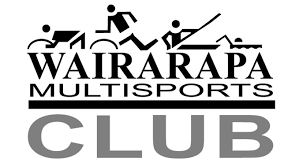 Offering multisport tri, 74km race and biathlon and 60km race options. For 2017 we've introduced a Cross Country 1/2 marathon run alongside the river, across the coast to the finish on the beach. Individuals, Teams, Triathletes, Duathletes, Marathon Runners - Something for Everyone! Surf Ski, Waka’s, Paddle Boards and Kayaks all welcome. Bring the kids and mountain bikes, and join us on Sunday for the ﻿Castlepoint Station Family Fun Ride﻿! 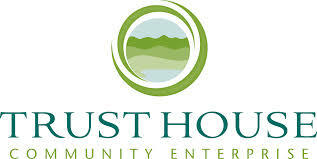 This event is in association with Wairarapa Multisports, Trust House and Orui Coastal Walk. Prizegiving: 2.30pm approx on the beach.